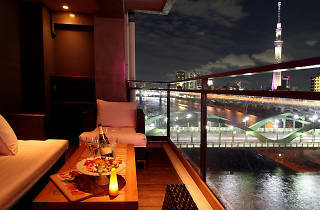 Press the intercom at the front entrance of one of the newer buildings overlooking the Sumida River in Kuramae and you’ll gain entrance to an elevator that’ll take you up to Privado, an appropriately ‘private’ bar that is, in our book, one of the most impressive date spots in all of eastern Tokyo. 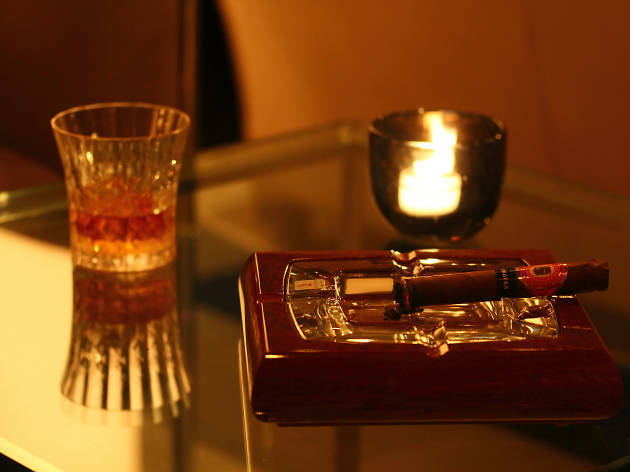 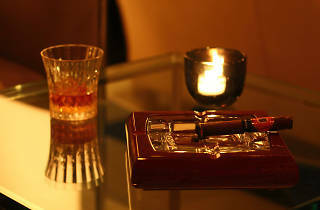 In addition to a top-drawer margarita, you’ll find a plentiful selection of vintage whisky and cigars. 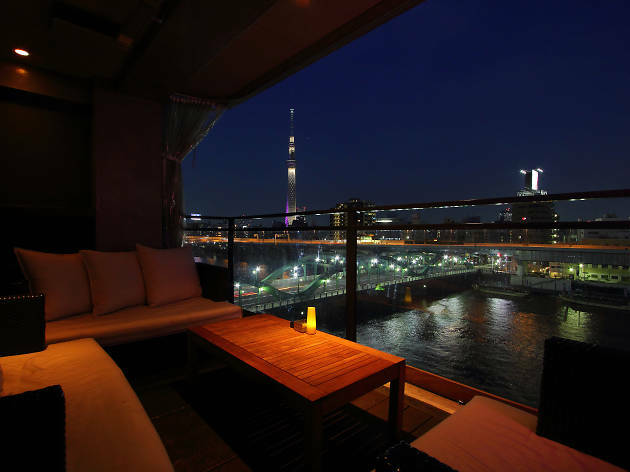 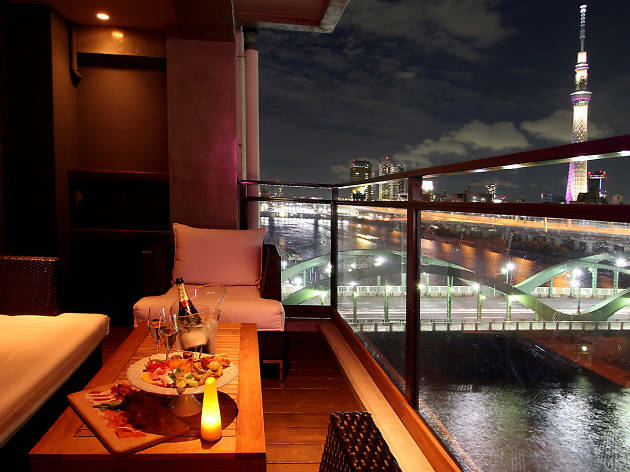 Book in advance for access to one of the few terrace tables, which provide attractive vistas out towards the Skytree. 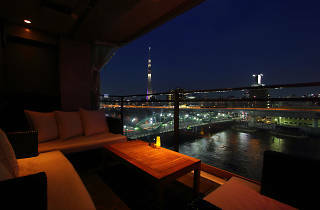 For a change of pace, check out ‘ping-pong bar’ Ribayon on the fourth floor of the same structure, or head down to the eclectic Cielo y Rio restaurant and café that occupies floors one and three.